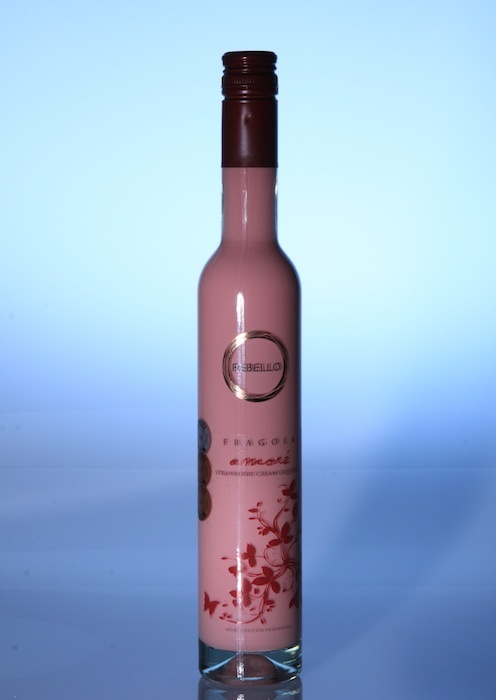 Rebello Strawberry Cream Liquor by Fragola More, Australia. This is not a wine, but a liquor. I like the taste. 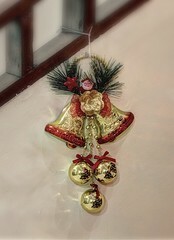 If you like Bailey’s Cream Liquor, the taste is similar except the strawberry flavor. Next time you go to Australia, you should try this. On the other hand, I like this handy bottle. The bottle is slim with a pink decorative. Cute. Ambon Banana Liquor? I had never heard it but it sounds delicious. 🙂 Do you have chance to take picture of it, mbak Della? Ah yes, forgot to ask Om google.com. 🙂 Thank you for sharing that link. Banana liquor looks fresh and tasty.